ARE YOU AN ENGLISH LANGUAGE SPEAKER? We've designed our course packages to suit you, whether you're brand new to TEFL or an experienced teacher who'd like to explore different countries by teaching English. Not sure if online training is for you? The ultimate online teacher training package combines our most comprehensive online training with classroom guides and job application support. Combine our top-level online training course with essential classroom resources. Our most comprehensive online training course will equip you with all the teacher preparation you’ll need. 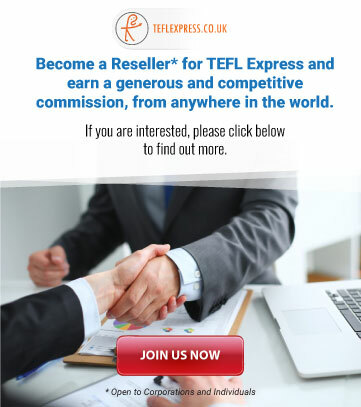 Refresh your TEFL skills or take the first step in TEFL training with a short specialist module. Launch into the world of grammar and how to teach it. Grammar is the fundamental network of patterns that rule the English language, to be a successful TEFL teacher you’ll need to get to grips with it. In this course you’ll gain a much broader understanding of the English grammar system. The four skills of reading, writing, listening and speaking are essential for learning English. 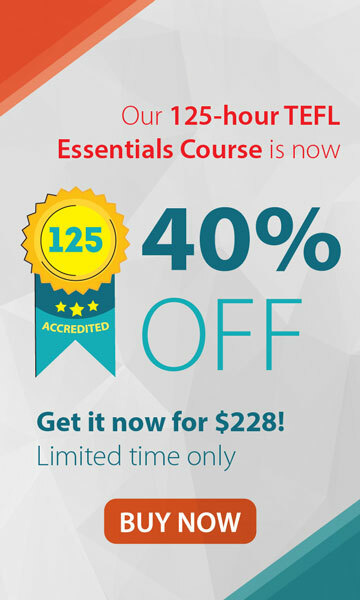 In this course you’ll examine a number of important issues related to each skill area. In this course you’ll gain an overview of Lexis and phonology, including practical ways they can be used in a class. Prepare to become a linguistic expert! Learning how to manage a class of students is critical to effective teaching. In this course you’ll look at some of the many factors which contribute to effective classroom management. In addition to reading and watching course presentations, you’ll also observe some real-life lessons. Begin your TEFL training training by choosing to get a taste for teaching English with one or two of these Specialist Modules. 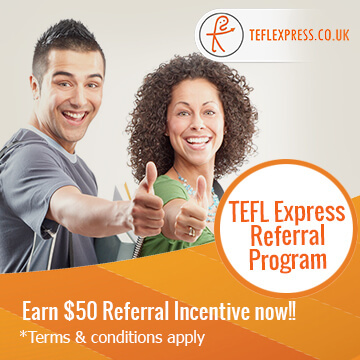 Or if you're a teacher already, brush up on your EFL skills by adding a short TEFL course to your CV. Combine our complete online training course with a practical TEFL course in a blended packages and receive one of our most comprehensive TEFL/TESOL qualifications. Many trainee TEFL teachers prefer to combine online and practical classroom training so that they can have the flexibility of online training while growing their classroom confidence with the practical element. Can't decide which course to pick? Talk to an expert and we'll make sure you stay on the right track.